Tiny Wing for Tiny Whoops! 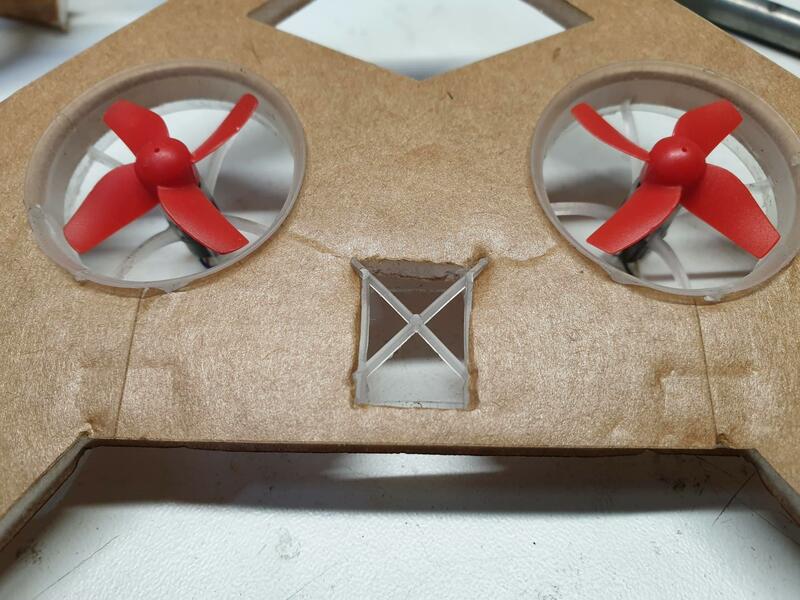 Ever wanted to fly a Tiny Wing indoors? Well now you can! 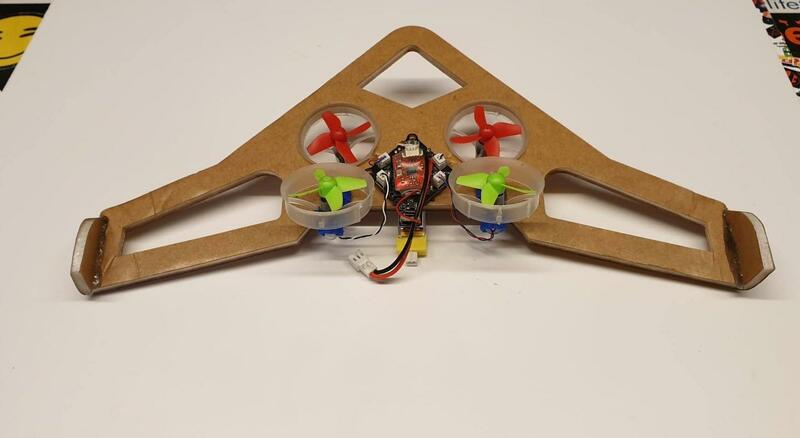 Similar to the Whoover, this Tiny Wing uses the guts from your Tiny Whoop to fly. Included is two 3D Printed mounts which allow the ducts from a Cockroach frame to fit straight in with 6mm motors installed. While this will not fly like an actual wing, it will still feel like a drone but imitates the look of a wing. We have tried this in FPV and we prefer to fly this line of site, some of you may not agree! But looking at this Tiny Wing flying visually is just mesmerizing! We also added a slot for the left over battery tray from the frame. 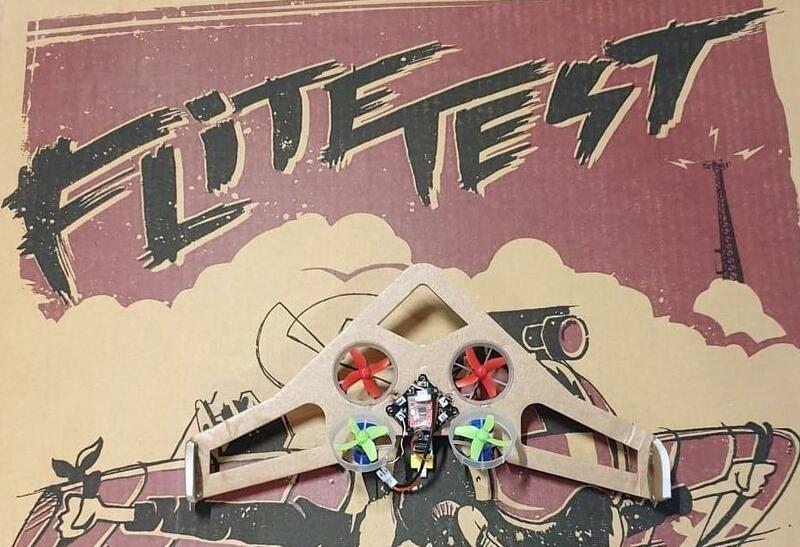 You will have to glue this in place so you can slide your original Tiny Whoop stick Lipo's in. After the battery tray is glued in place, you can go ahead and stick your Flight Controller / Receiver on top. The wing tips have been designed to fold up at a 90 degree angle for stability in forward flight. 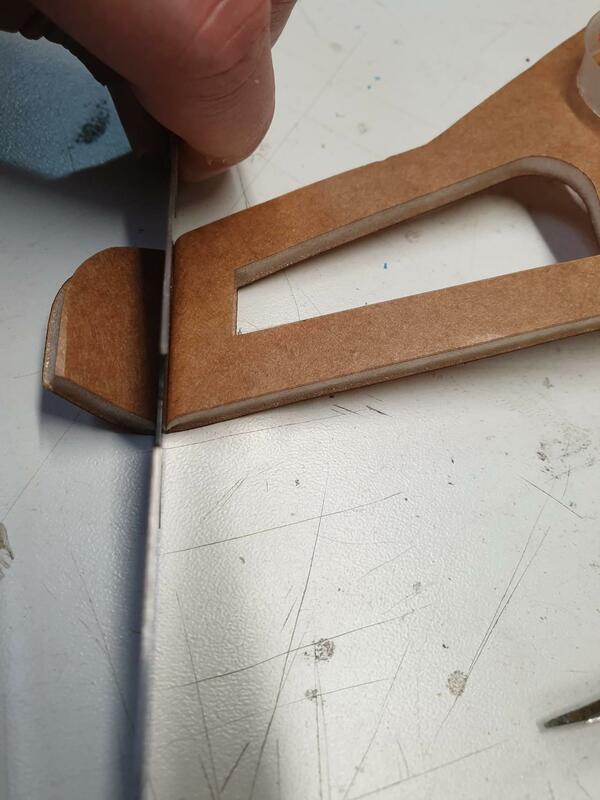 Use a ruler horizontally and push down on the marked line then fold the wing so it takes its shape. 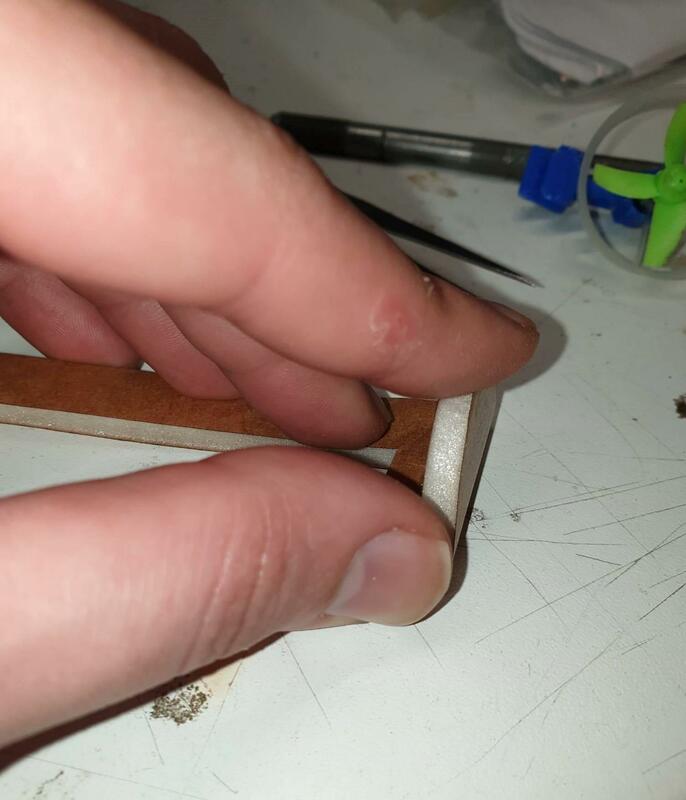 Using a small amount of hot glue, hold the wing tips at a 90 degree angle and glue them in place. 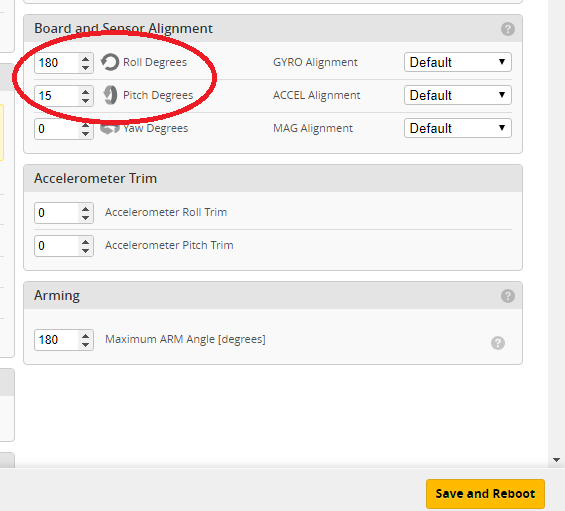 We mounted our flight controller upside down so the motor plugs are facing up, so we need to flip the flight controller orientation 180 Degrees in the Configuration Tab. See below for configs. 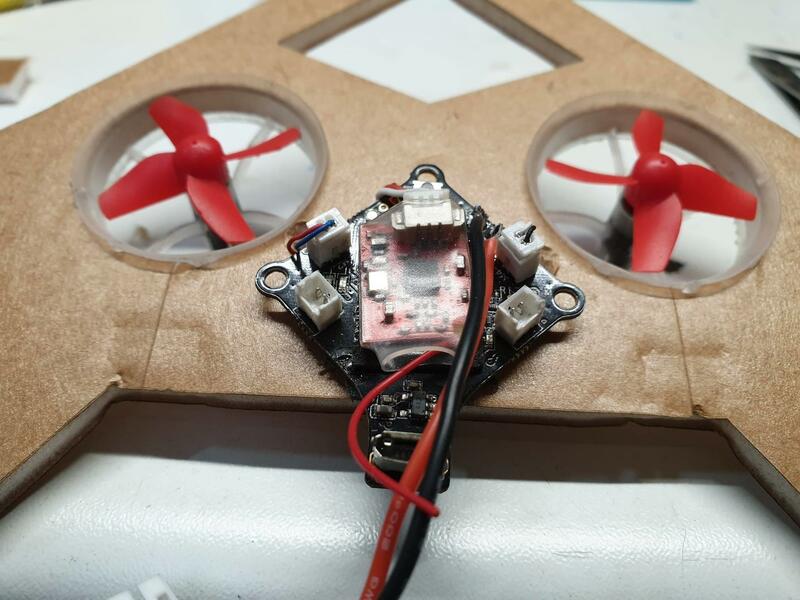 Flipped your flight controller ? Type "Resource" and press enter in the CLI tab. It's always good at this point to make a backup of your resource (Copy and Paste into a document is best) - Things can go wrong as all flight controllers are different - So back it up! After typing the correct motor mapping, type save and hit enter. 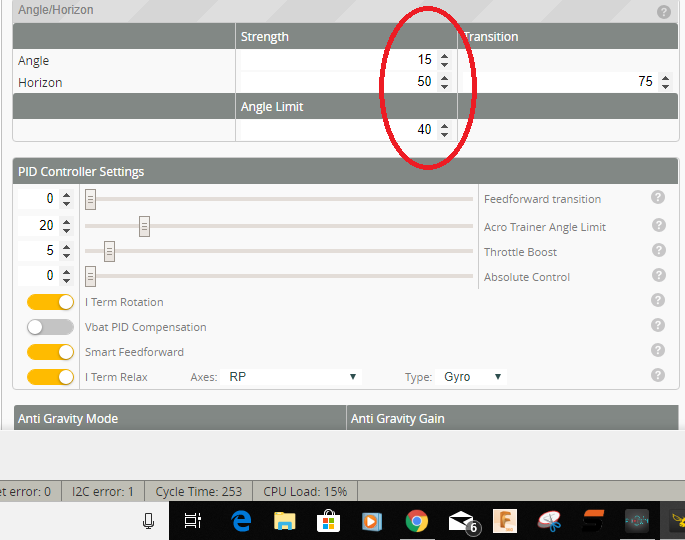 Once you have remapped your motors, go into the motors tab and spin each motor individually to make sure they have been remapped correctly and are spinning in the right direction. 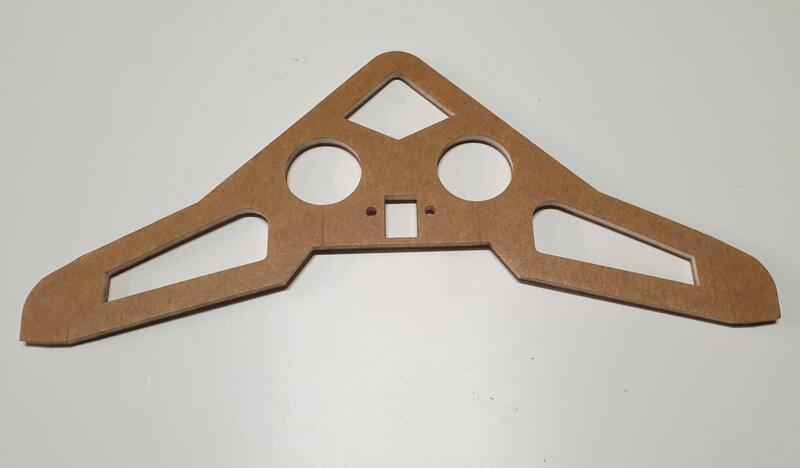 Note: the above is only if you have flipped your flight controller upside down. Now all that is left is to charge your Lipos and FLY! 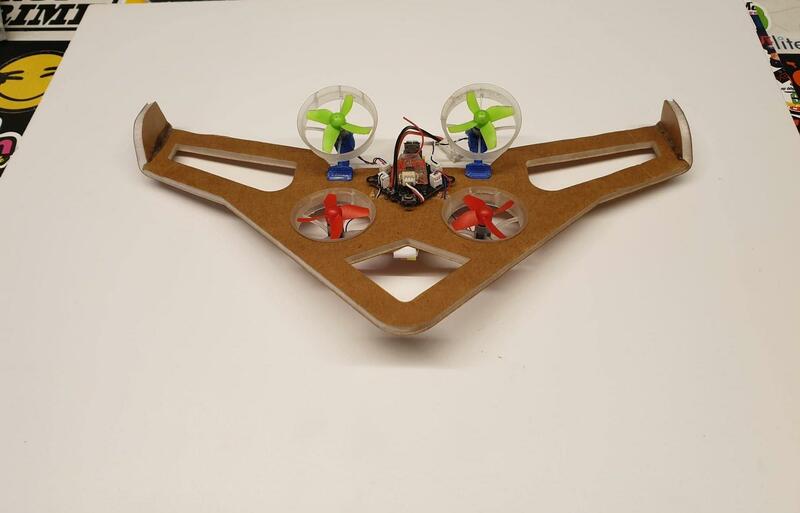 Laser Cut FliteTest Foam - The "Tiny Wing"